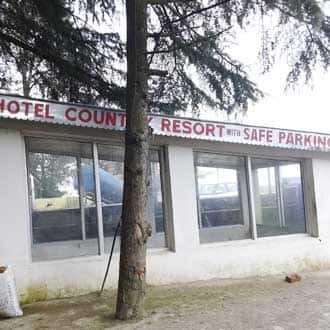 Hotel Country Resort is located at a distance of 1 km from Dalhousie Bus Station and 2 km from Chandrahaas Palace Picnic Spot. 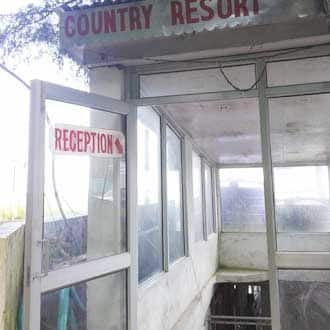 This resort offers an internet access to their guests. 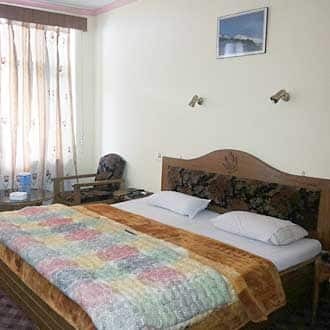 This resort in Dalhousie comprises of 14 rooms spread over 2 floors. 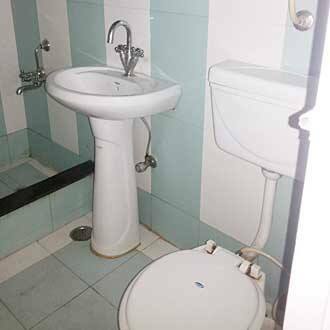 This resort provides a room heater, bottled drinking water, attached bathroom with hot and cold running water supply, telephone and a wardrobe to the patrons.